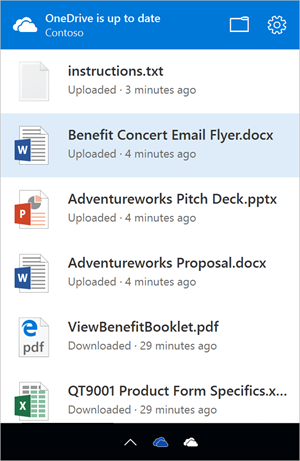 OneDrive and SharePoint work together to make storing and accessing all your files simple and powerful. 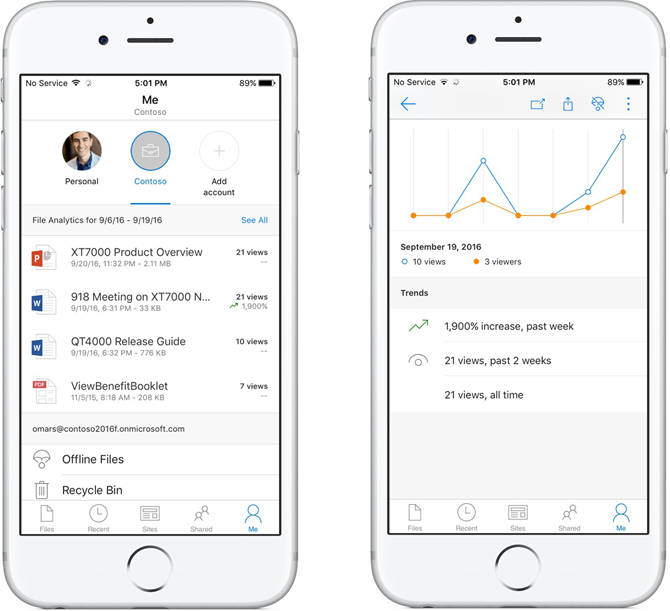 We recently outlined a vision for file management in Office 365 that included a set of new features, such as simplified file sharing (both inside and outside your organization), the ability to copy files directly from OneDrive to SharePoint, mobile access to all your Office 365 files on iOS and the innovative Discover view that uses Microsoft Graph to suggest relevant and trending files. Today at Ignite, we’re proud to announce new sync, browser, mobile and IT capabilities for you! 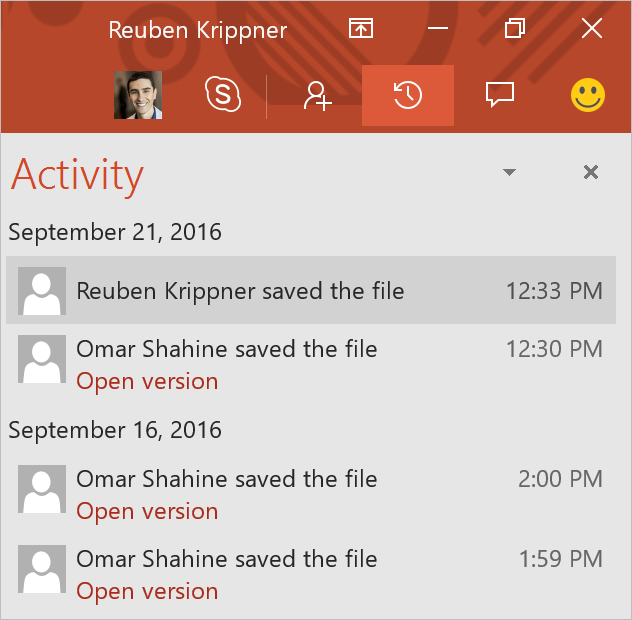 We promised to bring a single sync experience for all your files in Office 365, across OneDrive and SharePoint. Today, we’re proud to announce the public preview of this eagerly anticipated update for both PC and Mac. Between now and the end of 2016, we’re releasing even more features for IT to secure and manage OneDrive. 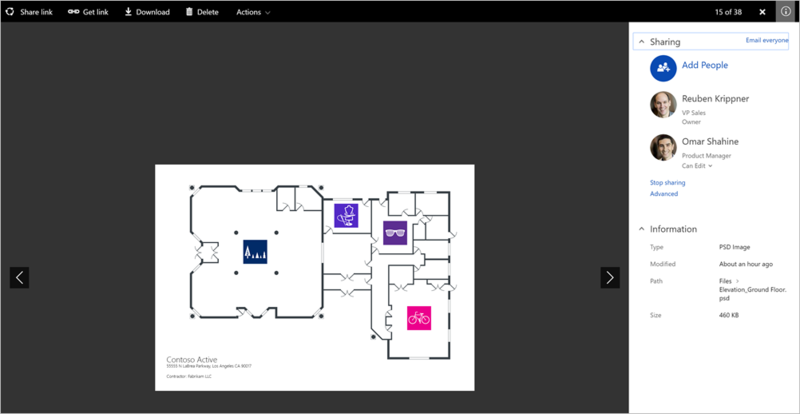 We’ll add per-user controls for OneDrive directly in the Office 365 User Management console. As an admin, you will be able to set the storage quota and external sharing permissions for a specific user, as well as help a user who misplaced a file or inadvertently shared the wrong file with others. In emergencies, such as a lost device, you can sign a user out of OneDrive on all devices. 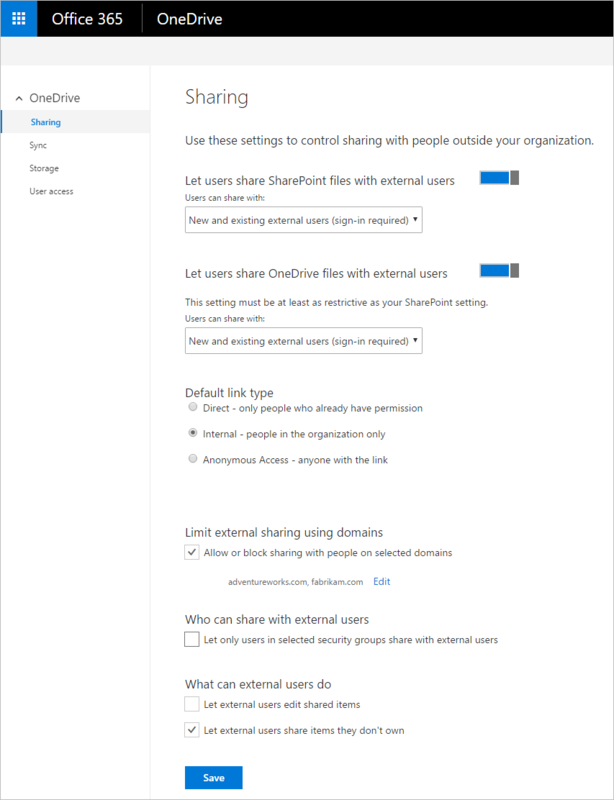 And, when an employee leaves the organization or is terminated, you can take over the user’s OneDrive to move or copy important files to other locations. This capability complements the feature we shipped earlier this year that allows you to preserve files in a deleted user’s OneDrive for up to 10 years, so that you can be confident important files are not lost. We’ll continue to add new per-user settings and controls. 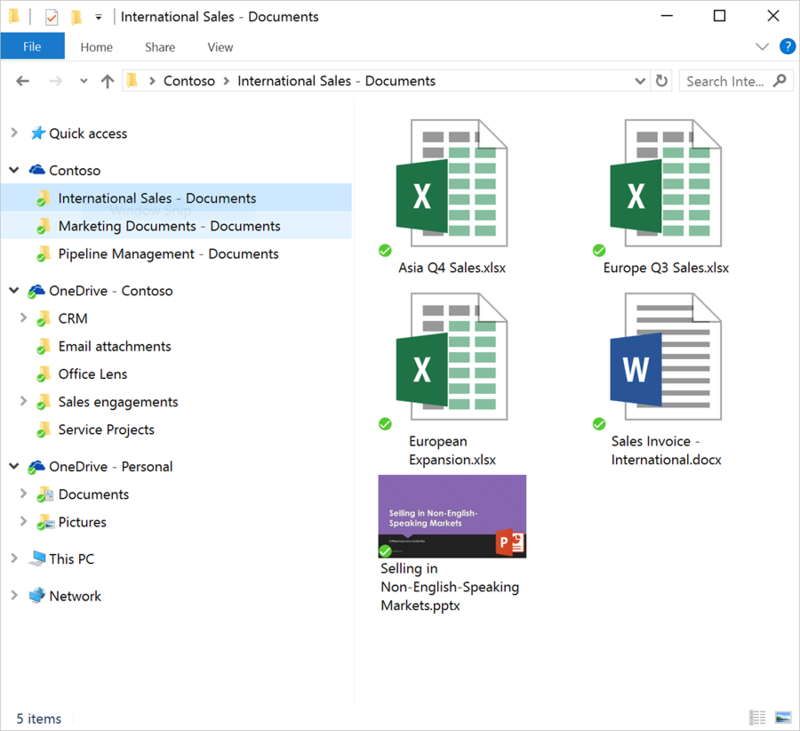 We’re also creating a dedicated administration console for OneDrive in the Office 365 admin center, so you’ll have one place to discover and configure OneDrive-specific settings and perform administrative tasks—many of which used to require PowerShell. 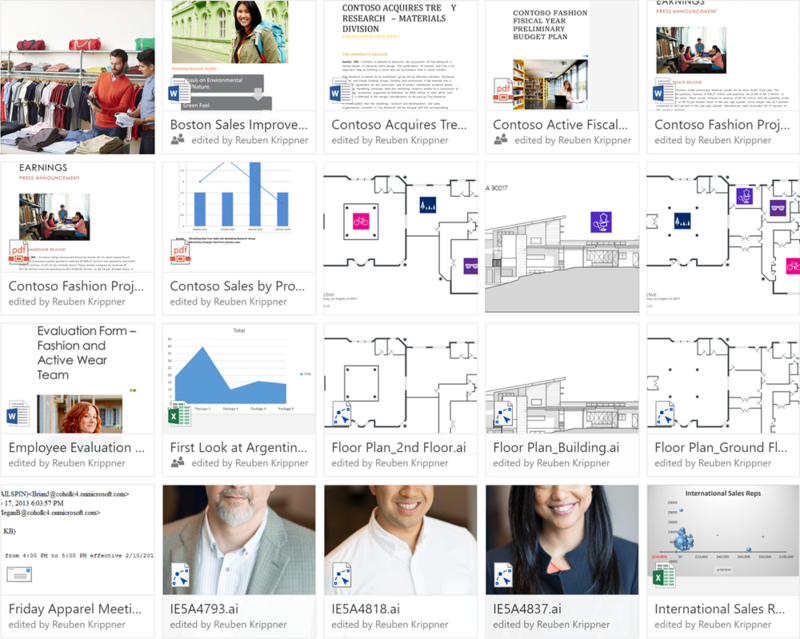 The new experience is simple, modern, fast and responsive, and makes managing OneDrive for your organization much easier. Get started with the new updates today! And let us know what you think: Please share your thoughts and ideas through the Microsoft Technical Community and UserVoice. 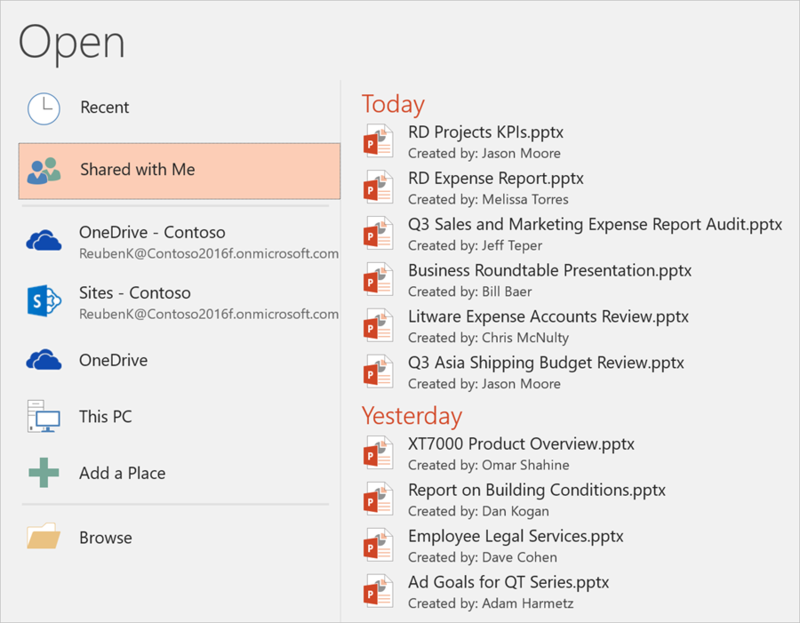 There’s so much more to come with OneDrive and SharePoint!